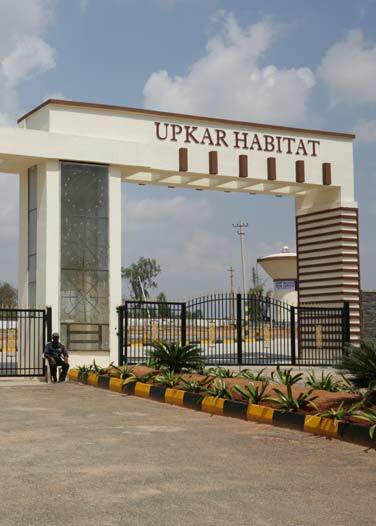 The Ongoing Villa Projects in South Bangalore by Upkar Developers includes Upkar Habitat near Attibele, Spring Valley near Hosur Bagalur Road, Oakland Apartments on Hosur Main Road, Upkar Gardens at Chandapura and Royal Garden Sector 2 at Attibele. Upkar Habitat is a BMRDA, approved layout, We have taken great care to aesthetically design a contemporary residential layout. It is perfect place for those who is looking to stay at nature surrounded residential layout. 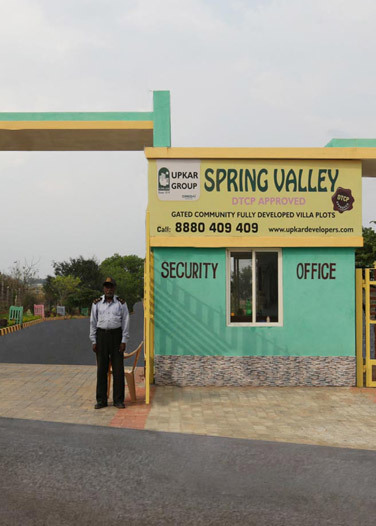 Upkar Spring Valley is a 52 acre residential layout located on Hosur Bagalur road.If you understand the lifestyle that accompanies achievement, this project is made for you. 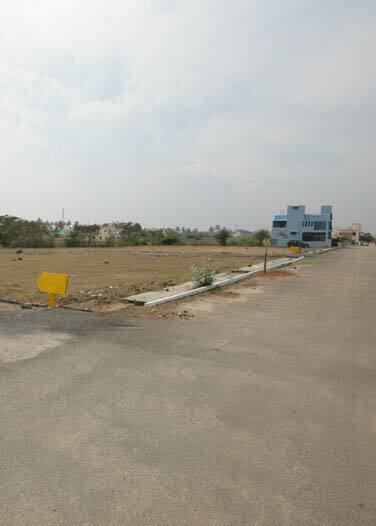 The 52-acre comprehensively designed layout is located opposite the fast developing Hosur I.T Park with a complete range of amenities including your very own shopping area, health care facility and children’s play area. 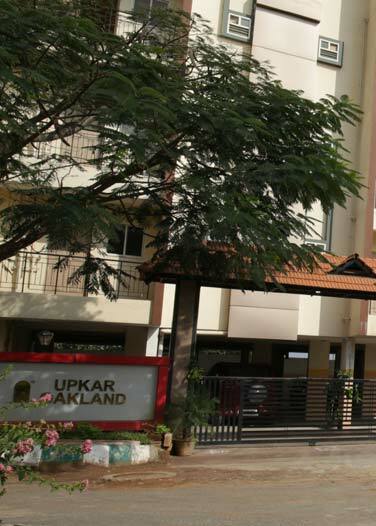 Upkar Oakland, Ready to move in apartments by Upkar, a collection of spaciously designed living spaces that appeal to the tastes of our buyers.Tucked away in the bustling cityscape of Hosur main road, Upkar Oakland offers ready to move in apartments. The project boasts of spaciously designed living spaces, gated entrance and exit, well-planned amenities, top-notch facilities and 24/7 power. We also have a spacious two-level covered car parking. Located on one of the fastest growing industrial corridors on the outskirts of Bangalore city, Upkar – The Royal Garden is a tranquil abode situated amidst sprawling landscapes. The property is situated close to the best institutes in healthcare and education. The Royal Garden is a tranquil abode situated amidst sprawling landscapes. The property is situated close to the best institutes in healthcare and education.The major industrial zones of the city such as Electronic City, Jigani and Bommanahalli are just a 20 minute drive from Royal Garden. 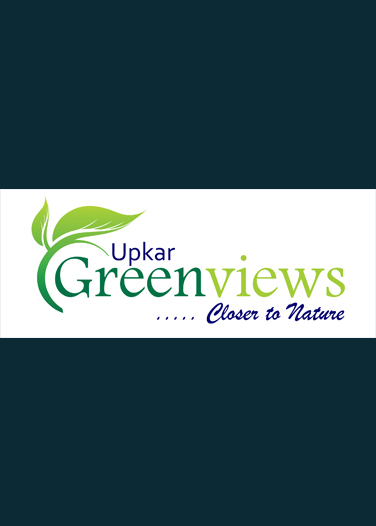 Upkar Green Views is a BMRDA, approved layout located in Attibele. 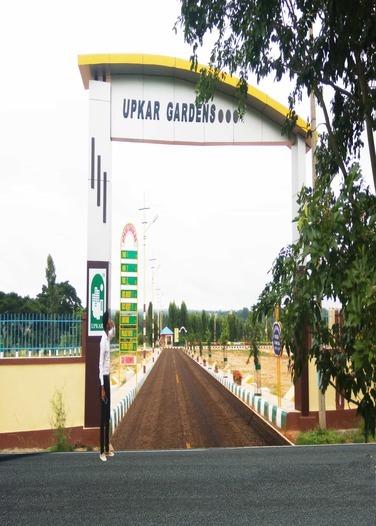 Upkar Developers is a leading real estate company in Bangalore since 1974 who contributes its precious little to the growth and glory of the city. We've benefitted over 36,000+ families in our 44 years span and hold its pride in customer satisfaction.As a result today Upkar developers is one among the top real estate developers in Bangalore.